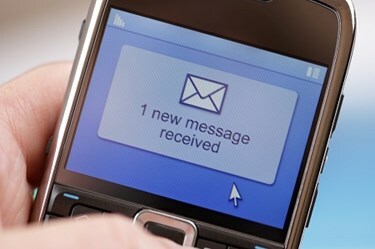 According to a study published by the Journal of General Internal Medicine, the use of text messaging systems over traditional paging systems may actually benefit patients and shorten their hospital stays. A study conducted by researchers from Perelman School of Medicine at the University of Pennsylvania has found that use of a text message based hospital communication system, rather than traditional paging systems, can benefit both hospital staff and those under their care. Fierce Mobile Healthcare reports the research team studied 11,500 patients in two hospitals. In one hospital, staff abandoned the traditional paging system for secure text messages on select floors and saw the average length of stay fall from six to 5.4 days in a month. The other hospital, which kept the paging system, saw no change in the average length of stay. One concern was patients released sooner may return to the hospital more frequently, but the research team noted that the decrease in length of stay had no correlation to readmission of patients.